Aquiesse defines sophisticated, indulgent ambiance by inspiring the emotions evoked through the bounties of nature. Their fragrances are meticulously blended by master perfumers using the world’s finest essential oils and extracts. 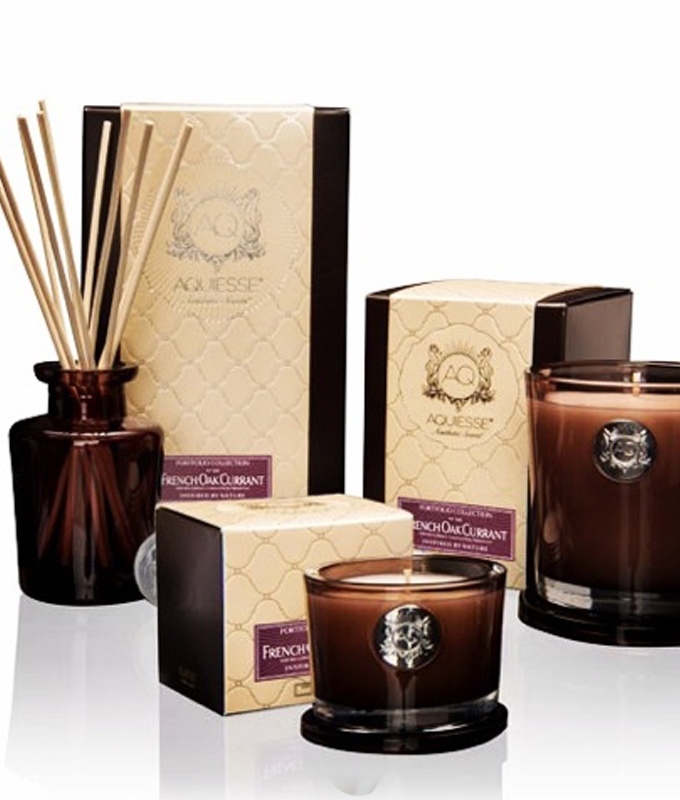 There are a variety of sizes of candles and reed diffusers available in the delectable Aquiesse scents.